I took down our Christmas decorations last week, and since it’s been so warm here lately it felt a little silly to decorate with a chilly winter mantel…so I jumped straight to my Valentine’s Day decorations! As soon as I hung up my heart card garland, the boys wanted to make a Valentine’s craft of their own. 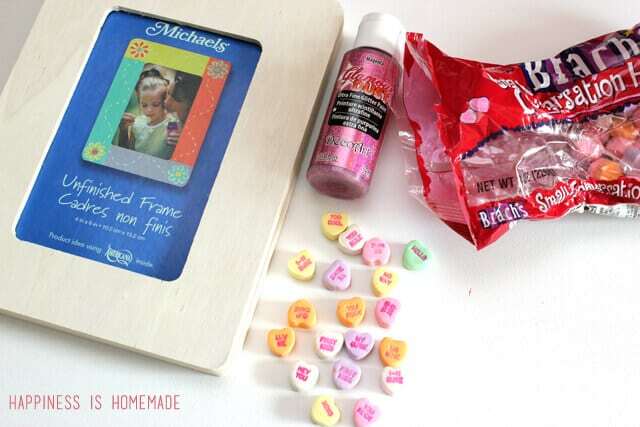 I dug around in my supplies and came up with a super easy and cute Valentine’s Day kids craft – conversation heart photo frames! Start by painting the blank frame. 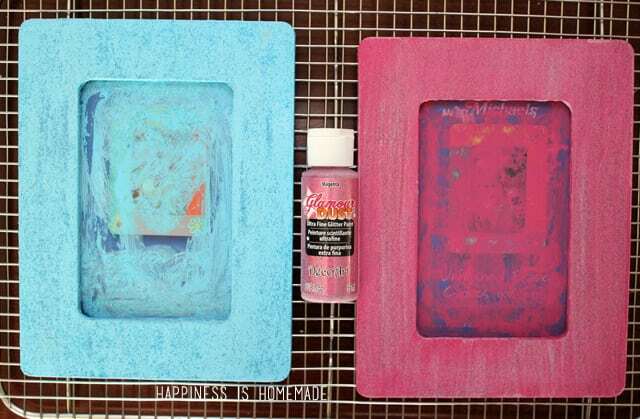 My boys chose to paint their frames a solid color first and then top it with a glittery layer. 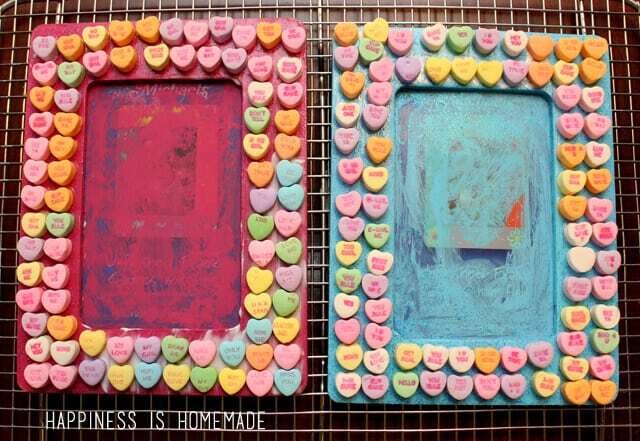 Brush a thin layer of tacky glue on to the face of the frame, and start gluing on the candy hearts. 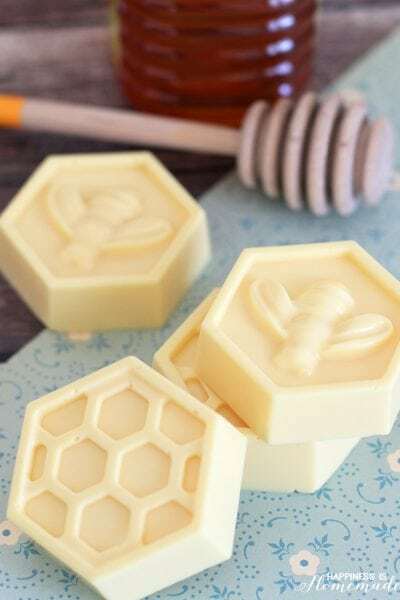 Take care that the layer of glue isn’t too thick or else the candies run the risk of melting/dissolving in the glue if it takes too long to dry. 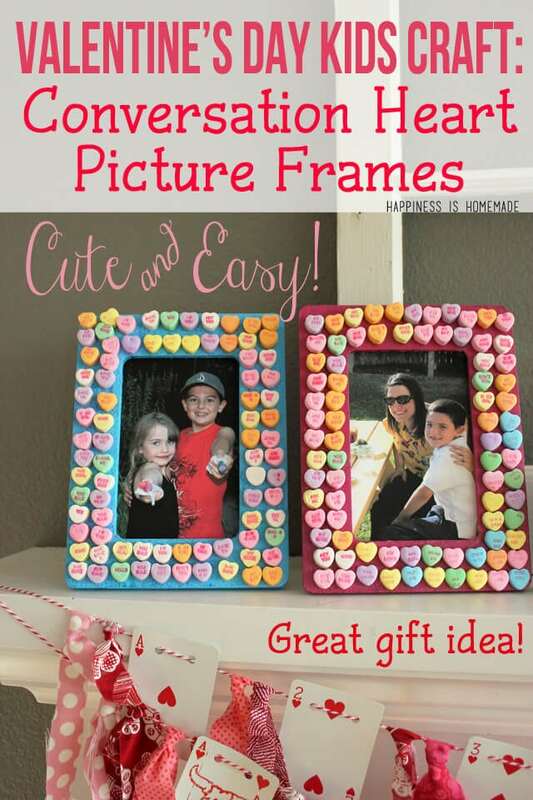 Alternately, a low temperature glue gun also works really well to adhere the conversations hearts to the frames. 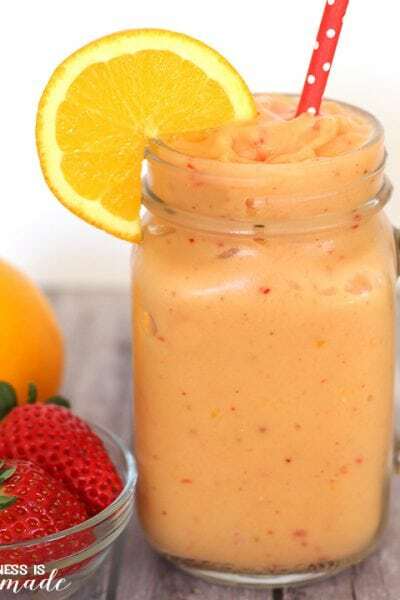 Allow to dry, add a photo, and ta da – you’re done! 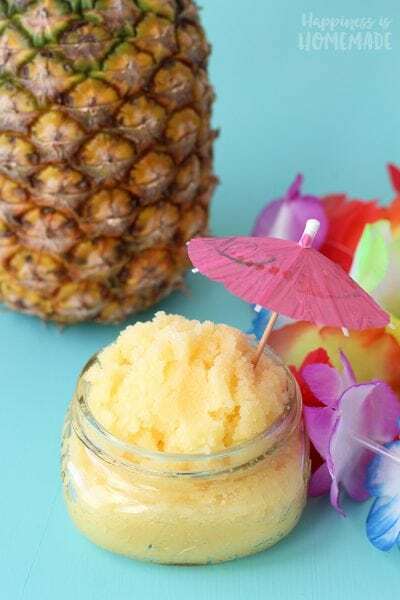 Super easy, and totally cute! 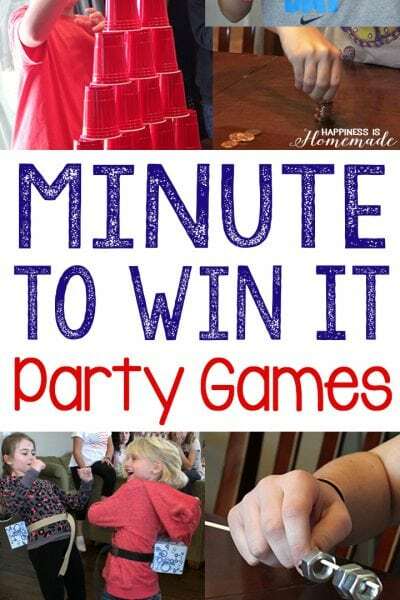 I think these would make great Valentine’s Day gifts for grandparents, aunts and friends! « $475 Paypal Cash Giveaway! How cute! 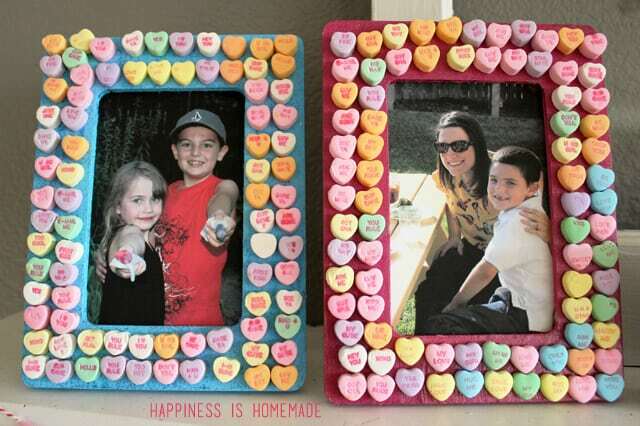 I need to let my kids make some of these, my house really needs some more Valentine’s Day decor! OMG! What a great idea! 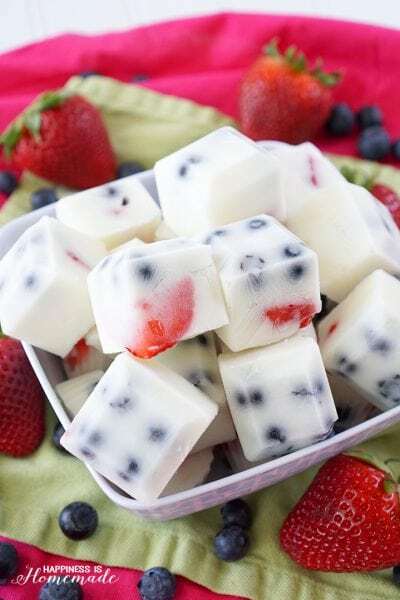 This is so simple to make and also so inexpensive. With Valentines Day just around the corner, this is such a timely post! Thank you for providing such a great idea! 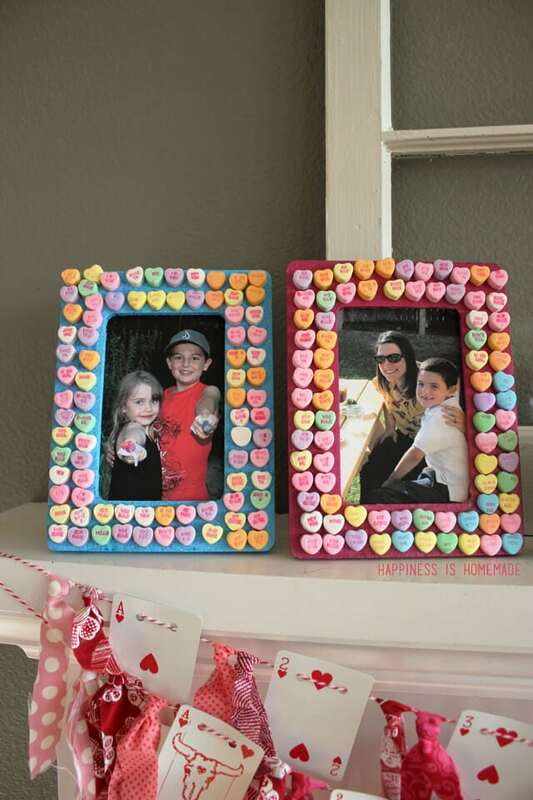 Such a fun idea for using the conversation hearts! 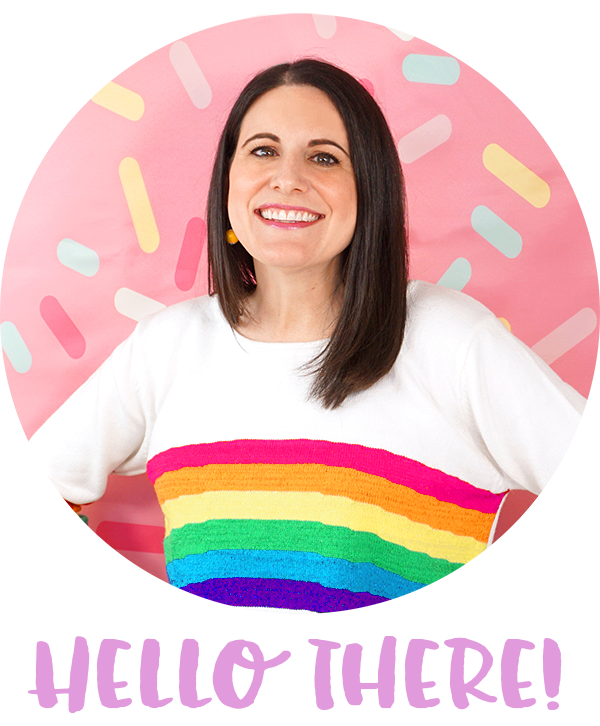 What a cute project – I’d love to share this on my blog for an up coming post!